Speaking of religion in science fiction (hard science fiction, even! 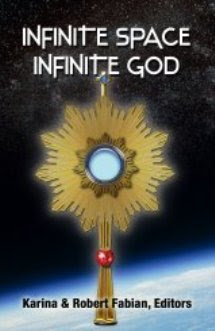 ), does anyone here remember an anthology of Catholic sf entitled Infinite Space, Infinite God ? Well, there's going to be a sequel, and the editors are accepting story submissions until June 30th. You can look here for the submission guidelines. 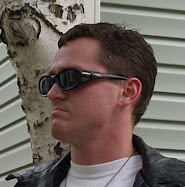 Anyone out there a budding Catholic sf writer? ...but it's called Revelation, people, not Revelations! Open your Bible, flip to the last book, and see if there's an s in the title! I promise you, there isn't!